The digital market has radically changed the way marketers reach across to their audiences. Today, brands keep innovating their Social Media campaigns to achieve relevance and attain visibility in response to their evolving audiences’ wants, needs, and values. The brand underwent a complete revamp, beginning this year, with a new futuristic logo and optimistic brand identity. Spending big on creatives and online and offline campaigns, Housing could make its tag ‘Look Up’ and their ninety-degree symbol synonymous with the brand, quickly catching the interest of its audience. 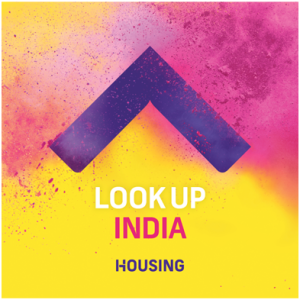 The brand attached itself and all its campaign elements to energetic and vibrant colour palettes with a ‘new mission’ personifying Housing as positive, cheerful, game-changing and uncompromising. The Holi themed ideas with colour powder designs and photographs too worked really well. The brand that started as a small team in Mumbai now enjoys a whopping 556,000 followers in their Facebook page,117,000 in Twitter and 1,248 in Instagram. People, especially Instagrammers, and photography enthusiasts, across the globe, was highly intrigued by this ninety degree ‘Look Up’ approach and it wasn’t long before it turned into a popular #lookupmoments campaign with people posting photographs of the symbol, wherever spotted, making it one of the top brands in Instagram. They also made use of simple and clean creatives throughout their social media platforms, humanized hashtags and tracked conversations to reach across and attract users to its online platforms. 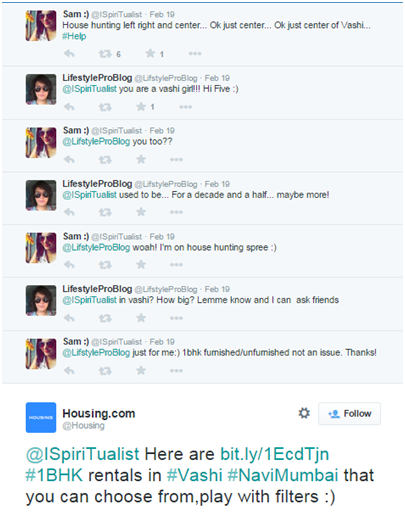 Also Read: Here is our case study on Integrated Marketing Campaign? However, their massive spending across multi-platform also gained them criticism. Whether it is a product launch, contests, announcements or even customer queries, Facebook is the centre of all of its marketing efforts. 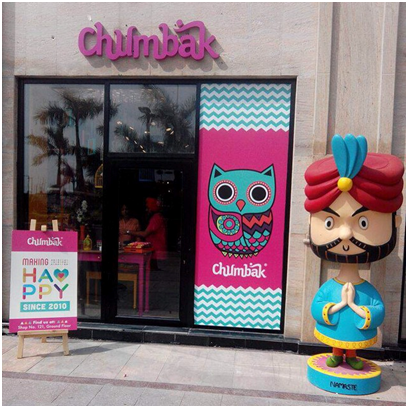 With over 350,000 followers in Facebook and 300,000-500,000 monthly unique visitors to the website, Chumbak is considered as one of the most loveable brands online. 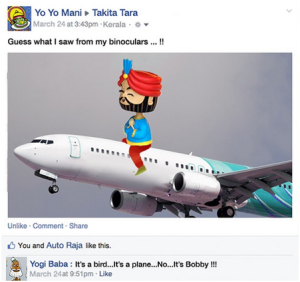 Started by a couple in 2010 with just fridge magnets, today Chumbak’s story is often talked as an example of a Facebook success story. Chumbak has always involved its audiences using a brand connect campaign. In their latest campaign too, that exactly what they did. 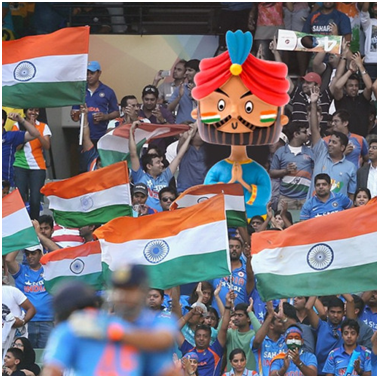 To promote the opening of its Delhi store and to create a buzz and engage with its customers, Chumbak used a character from its popular Bobble Heads, Bobby,along #bobbymissingcampaign. Here the brand pages were constantly updated with candid images announcing the spotting of the missing Bobble Head Bobby in various trending events and cities which won them good traction. The campaign ended with Bobby finally deciding to make Delhi its home and thus introducing their Delhi store. 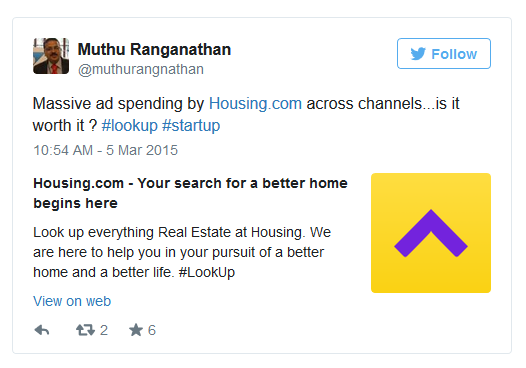 Also read: How Ittisa Helped Vijaya Bank Twitter Trend on the First Day of the social Media Launch? Considered as a Social Pioneer among banks in the country, ICICI is fiercely using multiple Social Media platforms to reach across to its customers, especially the middle class of India. ICICI even launched a dedicated Twitter support account daring to engage in a two-way communication with its customers out in open. The private sector bank also holds the place for having one of the most active YouTube channel among its competitors. ICICI has made use of Social Media platforms and undertook various well-planned online campaigns to promote and educate netizens on their investment tools and services. 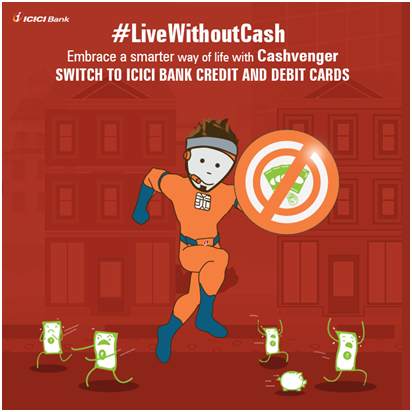 #‎LiveWithoutCash‬ is another latest dynamic attempt from the bank to create awareness on ICICI Bank Credit and Debit Cards and its usages, aiming to reach across an evolving youth audience online. 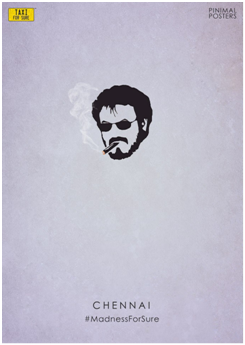 For the campaign, they divided their target audiences into six broad segments based on an extensive research on behavior patterns of consumers – Impulsive Isha, Privilege Pratyush, Rewards Rani, Secure Sudhir, Selfie Shruti and Convenience Charlie. 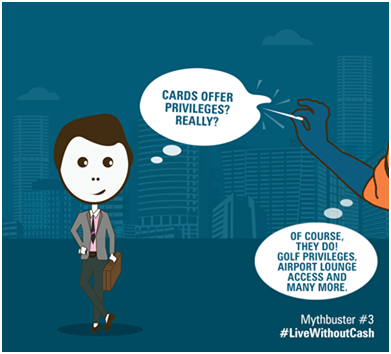 “The campaign is strewn together by Cashvenger, the main protagonist who teaches the benefits and value of going cashless to these six characters in a fun way,” says Dooj Ramchandani, creative director of the campaign. The popular Bangalore-based Radio Taxi and Cab is one among the main rivals of Uber in India. The travel service provider, recently acquired by close competitor Ola Cabs for $200 million, is popular online too with their humorous and educative campaigns online reaching across to their huge fan following online. #MadnessForSure was one of the latest witty campaign by TaxiForSure digital campaign to reach across to its audiences and create a buzz around the brand. The campaign had a series of quirky and humorous videos driven by popular RJ and comedian Danish Sait as ‘Constable Chowriappah’ educating netizens on the safe commuting. According to the statistics shared by the company, the videos enjoyed a total reach of 25.43 lakh and engagement of 1.41 lakh. Another popular driving force of the campaign was the use of Pinimal Posters. The posters were posters were based on India and daily happenings in the country with an introduction line ‘here’s How India experience #MadnessForSure’. With 12,234 mentions and Facebook fans 50,591 times of Birla Sun Life Insurance, HDFC Life led the Share of Voice online in 2014 according to LIFE INSURANCE COMPANIES IN INDIA Period of analysis by analytics giant Simply 360. 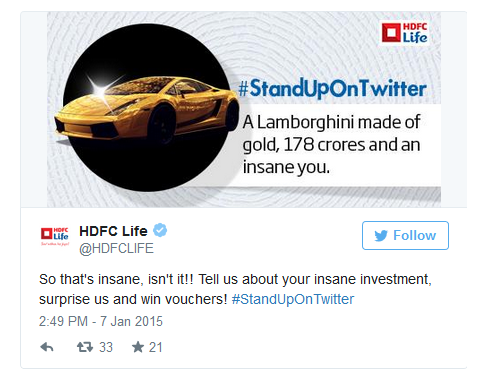 As the most followed Life Insurance Company on Twitter , HDFC Life has managed to grab a lot of eyeballs with its unique presence and campaigns on Social Media, especially the youth. Banking might be boring, but it was only until the India’s leading private life insurance company HDFC Life brought a fresh trio of stand up comedians into Twitter. 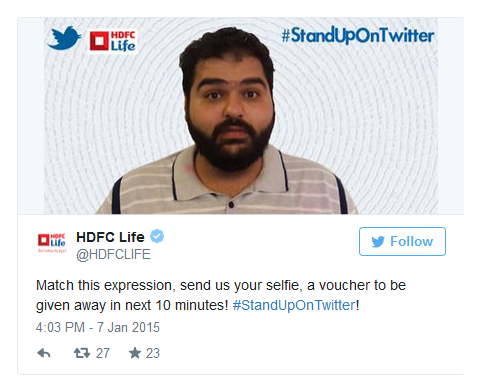 The company hosted Twitter’s first ever stand up comedy campaign themed ‘#Little2Adjust’ followed by successful ‘Insane Investments’ this January 2015. Not only gaining the brand good traction but also taking the hashtag ‘#StandUpOnTwitter’ to the top 10 Twitter trends in India! 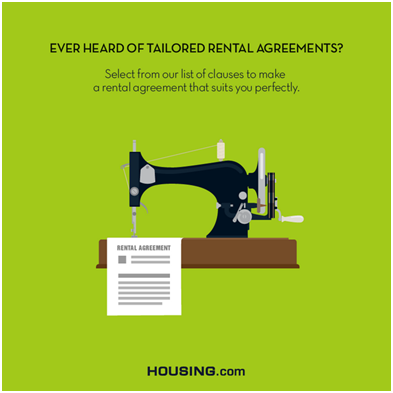 Several fun and witty contests and funny teaser videos on the campaign enabled the company to create a good buzz online. The detergent brand belonging to Procter & Gamble have always tried explore new dimensions of marketing campaigns to emotionally engage its audiences. 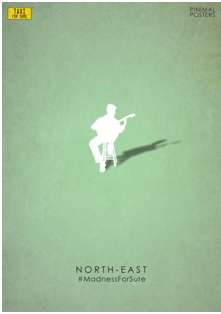 Its shift in focus from demonstration-led campaigns to the use of storytelling methods have worked good for the brand bringing in increased traction and visibility. 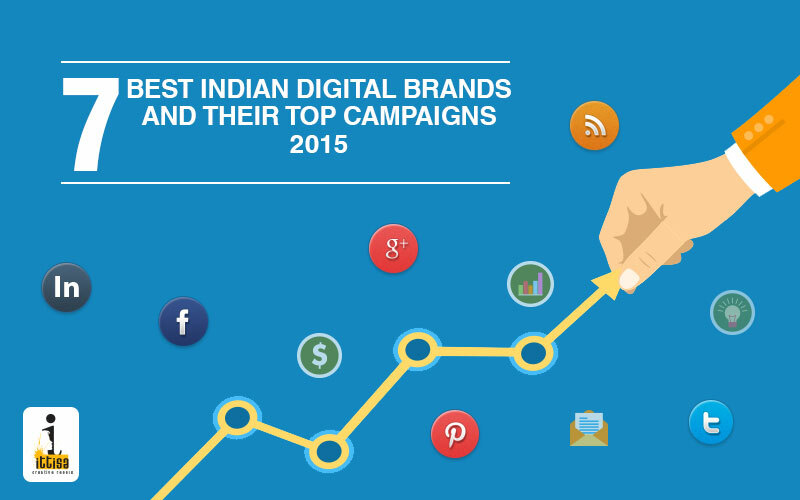 It has also actively made use of TVCs, print ads, PR and blogger outreach along with active Social Media Drives. ‘Ariel hits the jackpot with its new pro-women ad’ was the leading line in a popular online mag and indeed it did. The campaign ‘Share The Load’, based on a pressing issue of the time – gender equality, brought to light the daily activities today’s professional women are indulged in. It designed as a call to action, aimed at men in particular, to share the burden of household chores with their better half. 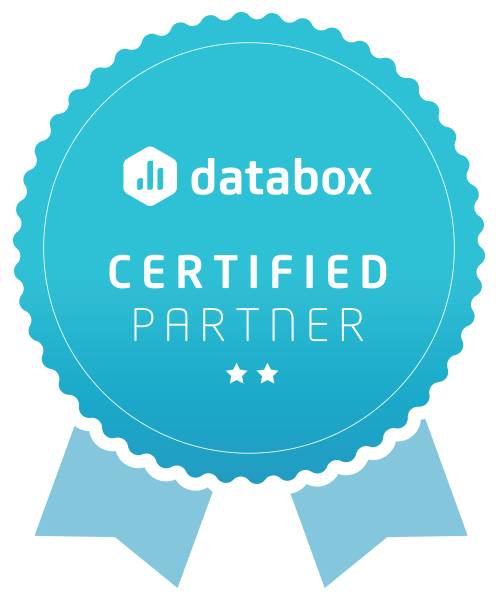 Taking data from a study by Neilson, succeeded in building on an existing conversation in society raising its relationship and connect with its consumers. “We know that consumers’ purchases today are equally motivated by both the end functional ‘product’ benefit and their emotional connection to brand.”, said Ian Morley, fabric and home care marketing director, P&G UK and Ireland. With a vision to establish itself as India’s most trusted digital marketplace, Snapdeal has always strived to reach across to its Indian consumers with the right dose desi emotional messages. They now enjoy over 3,235,657 followers on facebook, 40 million+ subscribers which shows their connect and success in enticing their customers with their innovative campaigns.From #GoodDeedWithSnapdealto its ongoing#DilkiDealOnSnapdeal,Snapdeal’s campaigns have almost always succeeded in striking the right chord. Who else can speak to millions on value, dreams and relationships other Amir Khan? The campaign driven by the star strives to highlight how deals are not just online transactions but expression of love for their dear ones. The campaign comprises of crisp videos with Amir as a spectator, as well as a consumer himself, observing how wishes of people around him are being fulfilled through Snapdeal. It was launched with a series of curiosity invoking posts in Social Media with received good traction online, followed by emotional photographs and other visuals. Snapdeal which withnessed a 600% growth from 2013 to 2014, hopes to grow their sellers and buyers base further with this campaign. TE-A-ME’s #TeaForTrump campaign is the perfect example of how a small scale company shook the creative world with its out-of the-box social media campaign and managed to become the talk of the town overnight. 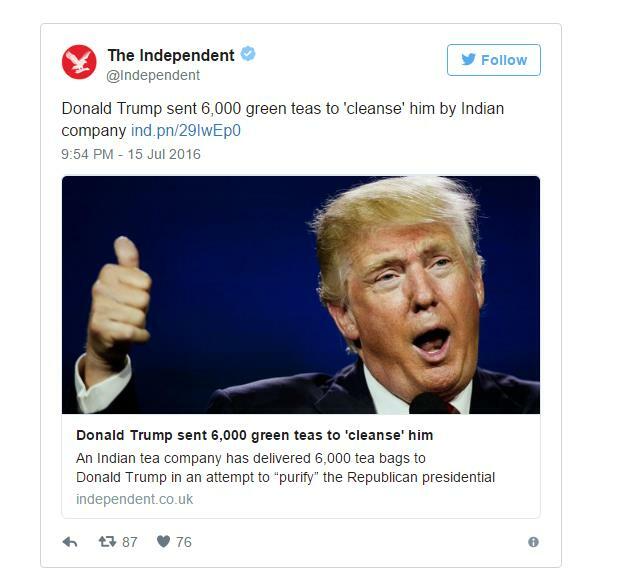 In July 2016, just ahead of the presidential campaign, TE-A-ME, a Kolkata based tea company sent 6000 green tea bags to Donald Trump to help him cleanse his mind and body. A digital film featuring citizens requesting Trump to drink the tea was also released. 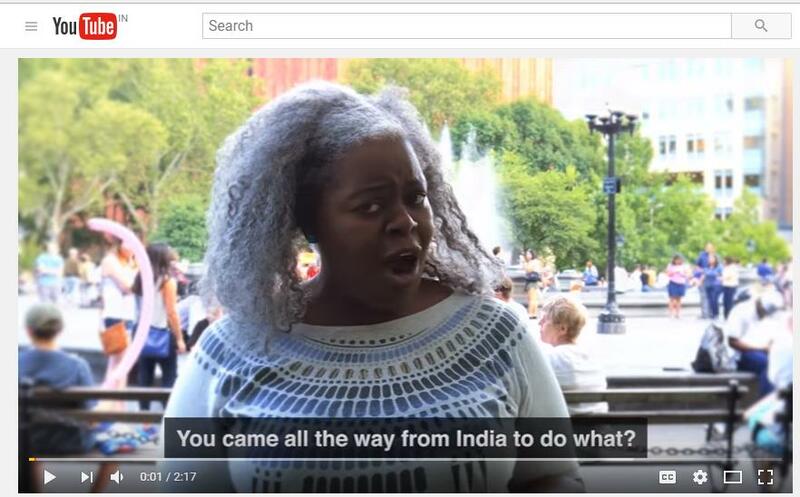 What followed next was epic – a special message from India was flashed across big screens near Trump Tower in New York. The video went viral in a short time and almost all national and international publications including celebrities and influencers covered the campaign.